NZTA possessed end-of-life infrastructure which was proving cost prohibitive to replace. The agency wanted to enable its geospatial platform to be easily leveraged by agency-wide systems to prevent siloed platforms and siloed data. Eagle designed and delivered a complete managed service for NZTA’s geospatial platform. In collaboration with other vendors, Eagle upgraded the agency’s entire geospatial platform and migrated it to the cloud using Microsoft Azure. 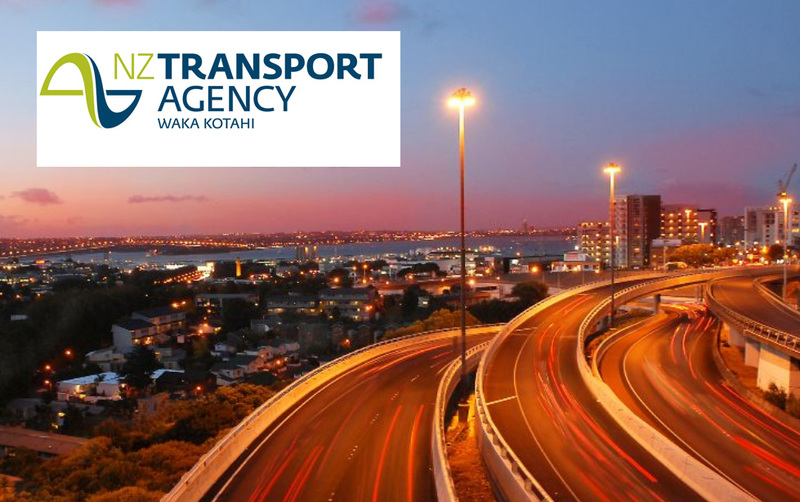 NZ Transport Agency (NZTA) is the government agency responsible for delivering with its partners one integrated land transport system to keep New Zealanders moving and to support business. It’s responsible for overseeing the national transport system, including urban growth, providing regional and inter-regional transport connections to enable regional development, keeping access to markets open, maintaining key tourist routes, managing national data registers and implementing safety regulations. The use and adoption of geospatial technology and information has developed rapidly within the agency over the past few years and has been a key component in delivering business outcomes to multiple branches of their organisation. NZ Transport Agency’s geospatial team recognised that its key “product” was to deliver business outcomes to the various stakeholders it works with. However, with limited resources, the management of the geospatial platform was becoming a challenge. NZTA also had an on-premise implementation of Esri’s ArcGIS Enterprise Platform that they were seeking to upgrade to the latest version in order to provide access to more users, both external and internal. The agency possessed end-of-life infrastructure which was proving cost prohibitive to replace. Complex service-level agreements and change-request processes with multiple vendors to support the geospatial platform (i.e. various third parties, internal IS, Eagle, etc,) were diverting staff from their core business. NZTA was running two geospatial platforms, one for public users and the other to serve internal agency users. NZTA wanted to enable the geospatial platform to be easily leveraged by agency-wide systems to prevent siloed platforms and siloed data. Ensuring that migration to the cloud would maximise return on investment was a key requirement. Eagle proposed a change in the operating model for business-as-usual process, which required some adjustment of the agency’s internal processes and workflows. As a key enabler of NZ Transport Agency’s adoption of geospatial technology capability, Eagle, in collaboration with other vendors, upgraded the agency’s entire geospatial platform. After working alongside NZTA to understand its issues and needs, Eagle designed and delivered a complete managed service for their geospatial platform. This process involved migrating the geospatial platform from a traditional on-premise implementation model to one that was powered by the Microsoft Azure Cloud and managed by Eagle. Multiple aspects of Microsoft’s Azure platform were leveraged to provide services such as infrastructure, storage, networking, back-ups and high availability – ready to use whenever the agency requires it. Until this point NZTA had primarily purchased Esri’s GIS software and associated services from Eagle. In analysing what would be the best solution to meet NZTA’s requirements, Eagle recognised the opportunity to expand its offering by managing their IT in the cloud as an additional service. 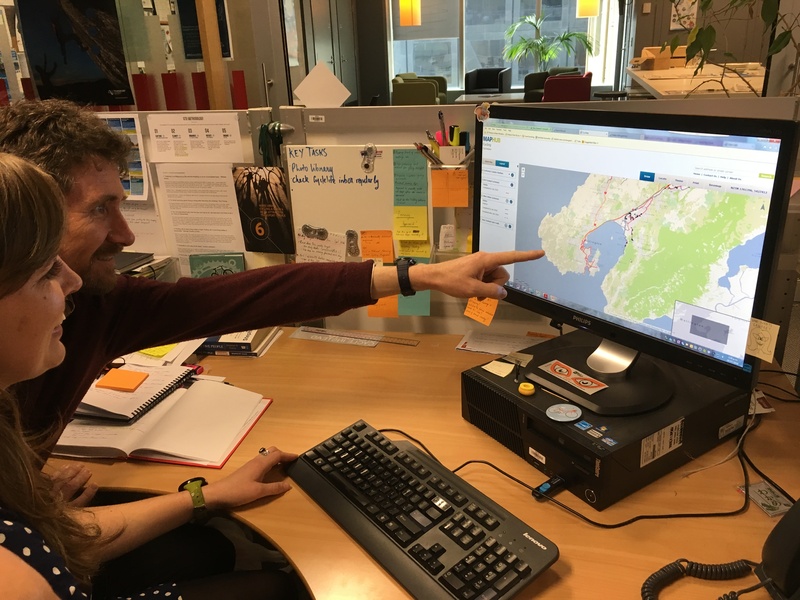 Eagle’s new managed services capability removed any remaining barriers in the effective adoption of geospatial technology within the NZ Transport Agency. Eagle’s solution for NZTA went live in July 2017 and included a detailed design and implementation phase of around three months. Eagle’s new comprehensive service means that NZTA spends less time on system administration. Eagle provides a service based on ITIL standards, backed by strong service-level agreements for NZTA, which meets the agency’s security and business needs. Lower total cost of infrastructure by using cloud-based technology. Reduced overall business risk for NZTA. The provision of a higher level of system availability and resilience. Easier for infrastructure to scale up or down as required to meet NZTA business needs. Time savings on managing and maintaining the platform. NZTA staff can spend more time focussing on delivering business outcomes. An assurance of service to NZTA and its stakeholders for critical business-as-usual activities. A clear path has been provided for future upgrades. Eagle manages the software and the hardware, ensuring it is updated and optimised. The ability for users to add their own data, empowering users within NZTA to increasingly service themselves. Increased ability for integration of agency-wide systems. The upgrade enabled public access to the agency’s mapping tools, as well as mobile access. More tools are now available, e.g. 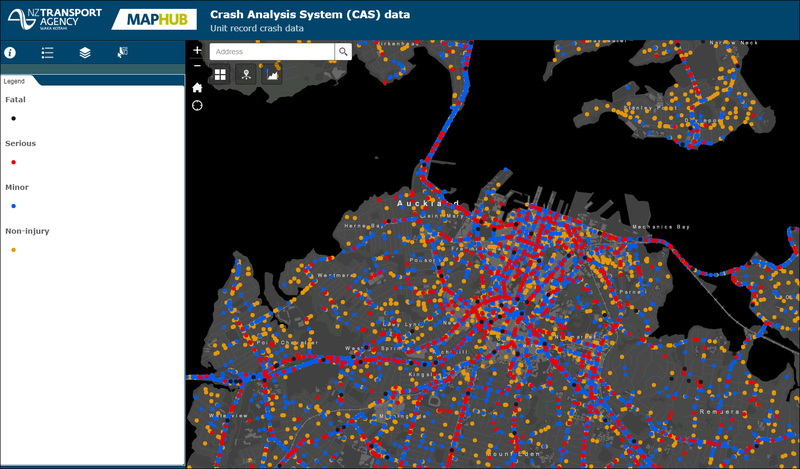 the ability for advanced map users to self-serve and create their own interactive maps.